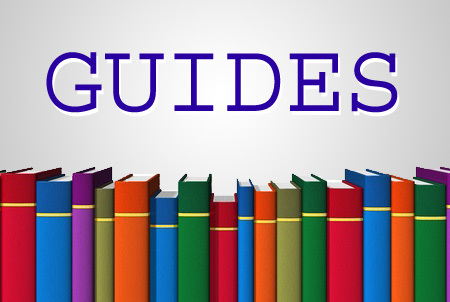 It’s a leap for technologies like Alexa given that voice-enabled devices tend to be thought of as the domain of smartphones and devices for the home. Amazon made Alexa technology for its own devices like the Echo, but it can also be licensed by other hardware makers. With today’s announcement, it’s easy to see how in the not-too-distant future we may be surrounded by voice-activation in every aspect of our lives – in the home, at work, in cars, businesses, and public transportation. 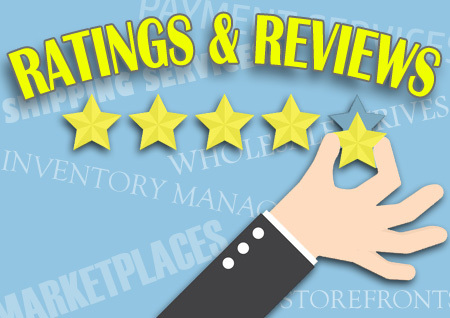 And, yet again, online sellers could be paving the way for new ways of doing business. 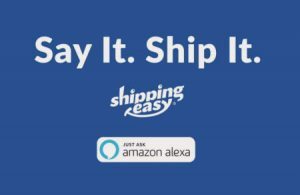 ShippingEasy said the integration of its tool with Alexa will reduce the time and labor required to fulfill orders, allowing online sellers and shippers to pick, pack, and ship orders without ever touching a keyboard. The company cited a seller who participated in a beta test of the new feature, who called it a game changer. Alex Ahrens said his company, The Jungle Hook, is able to process significantly more orders in the same amount of time – and it provides him with a fast way to check on orders that are coming in while he’s on the go. The Alexa integration will be available to ShippingEasy’s tens of thousands of customers on October 9. 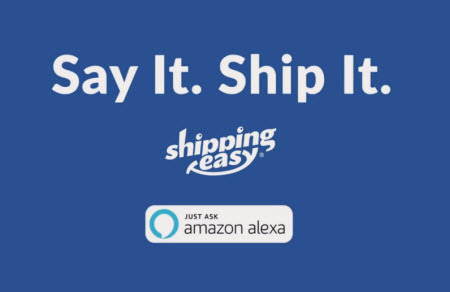 Learn more at ShippingEasy.com/alexa, where you can see a video demonstrating how a warehouse worker uses Alexa in fulfilling orders.